The Building Board: Aero ModeLLer is back! 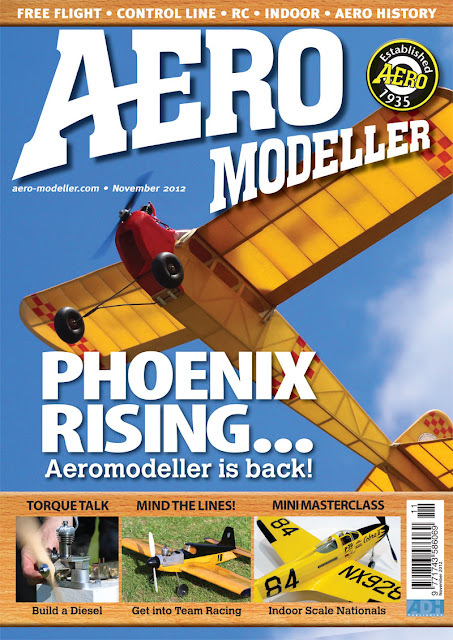 Aero Modeller, the World’s only dedicated magazine covering Free Flight, Control Line, Indoor Flying and RC for the traditional aircraft building modeller is back in 2012! Every issue features building articles, features on plans, meeting reports, club information and the latest news and products for modellers. Subscribe now to secure your copy of the re-launch issue out October 2012! 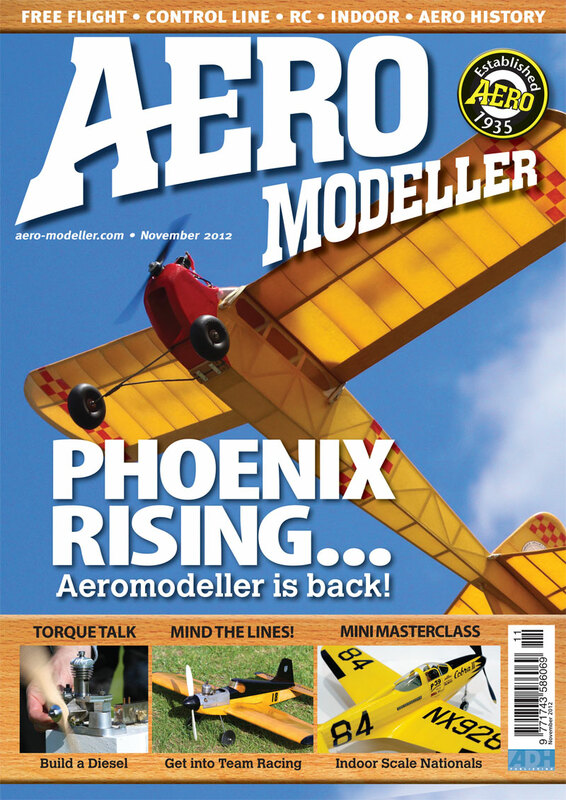 We are now ready to take your subscriptions to the new Aeromodeller. The first issue is planned to be published 18th October 2012 so please show us your support by subscribing now! Details of contents can be seen at the website… We need your support so please show us you want Aeromodeller by subscribing now.